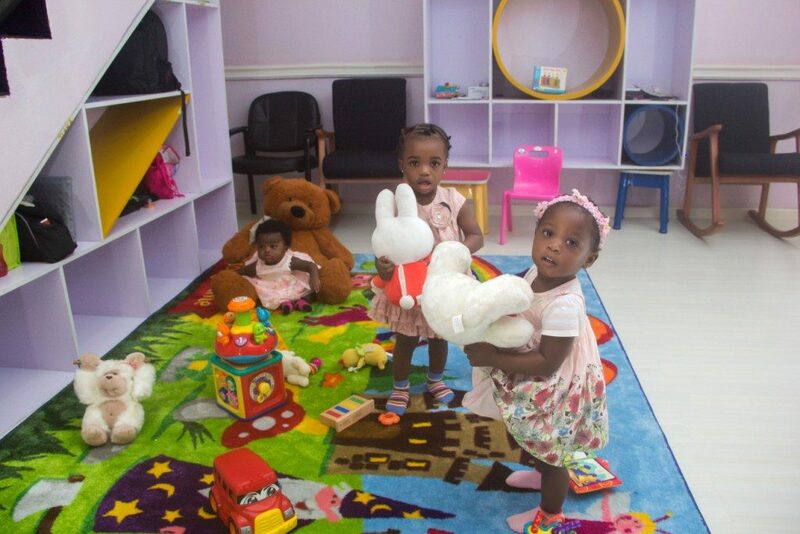 Our crèche is one of the best in Lagos. We offer a nurturing and safe environment where babies receive excellent childcare and lots of love to help them grow. Our curriculum is designed to cater for children ages 3 months to 2 years, equipping them with the skills necessary for each growing stage.